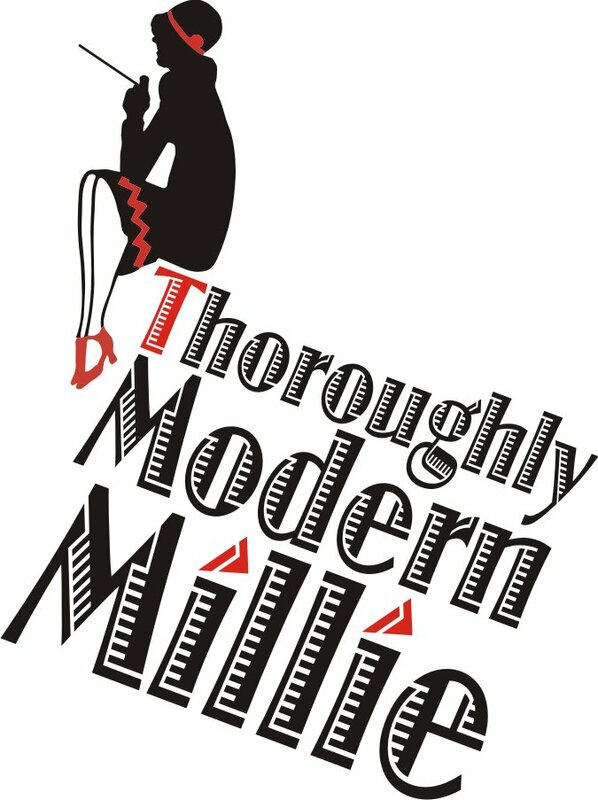 Here came the thoroughly modern Broxbourne Premiere of Thoroughly Modern Millie, a fantastic new comedy musical set in the roaring twenties with a full score of new upbeat songs and dance numbers. It was 1922 and a fresh faced Millie Dillmount arrived in New York determined to find a job with a rich good looking boss to marry. She moved into a hotel for young ladies and soon landed a job at an insurance company with an eligible bachelor boss. 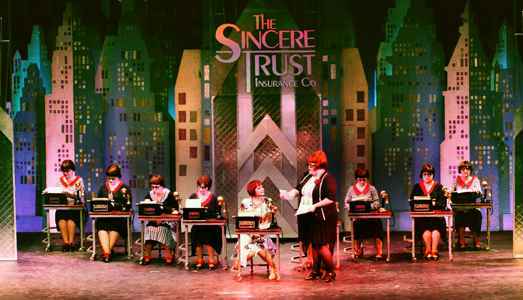 But did Millie find her true love, or was she just be caught up in the numerous unsavoury activities of the evil Mrs Meers and her sidekicks Ching Ho and Bun Foo at the hotel? Based on the popular 1967 film starring Julie Andrews, the original show played nearly a thousand performances on Broadway and won 12 Tony Awards including Best Musical of 2002. 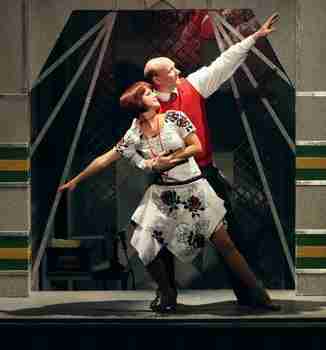 Thoroughly Modern Millie has now closed.